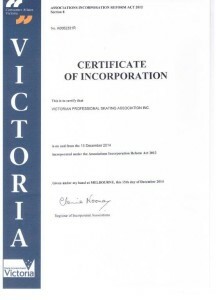 It would be best to post directly to APSA via the address listed on the bottom of the forms. This entry was posted in News on October 25, 2016 by Karolina. 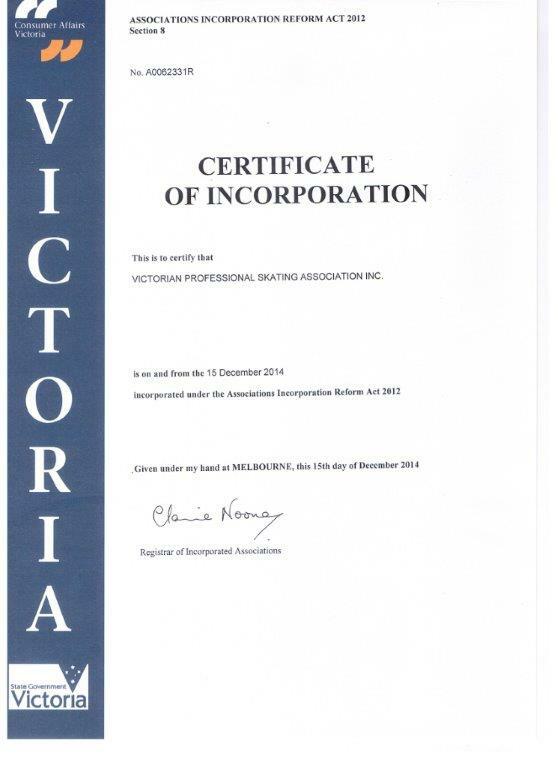 As of Monday 15th December 2014 the Victorian Professional Skating Association has now become an officially Incorporated body. This entry was posted in News on February 6, 2015 by Karolina.